Alienware is a love it or hate it brand. It has built its name on solid ground offering the most premium gaming notebooks you can get. The company dared to stick the most insane hardware inside and still make it look cool. However, times are changing and the biggest names in the industry want to get a piece of the pie. ASUS, Acer, Lenovo, MSI all of them now have their own versions of an absurdly powerful gaming notebooks while still being competitive in terms of pricing. So why are Alienware notebooks still sensibly pricier than its competitors? If we call Alienware the Apple in the gaming industry, we wouldn’t be wrong. It’s all about the feel of the product, because the hardware isn’t the whole thing the user interacts with. 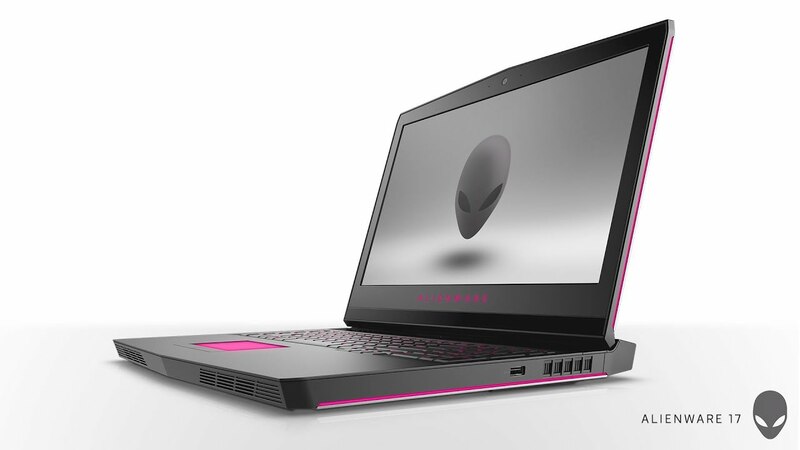 The company proves that with its latest top-shelf 17-inch model, the Alienware 17 R4. 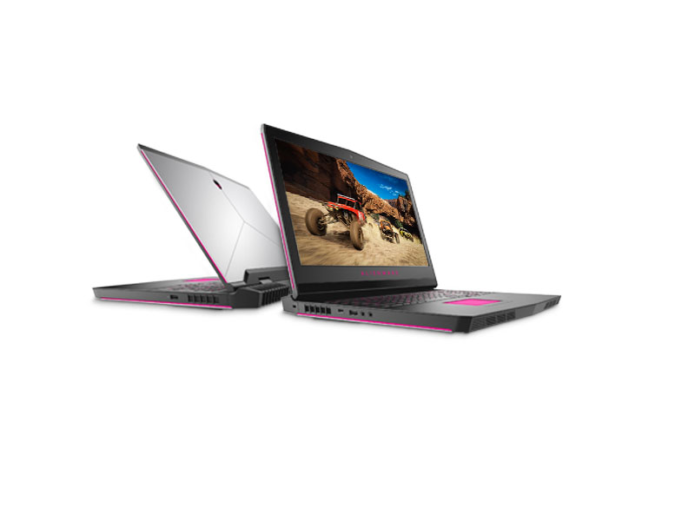 It gathers the best and the latest (well, excluding the CPU because they still haven’t updated it to Kaby Lake) of what the industry offers and puts it in a sleek new body while retaining some of the usual Alienware characteristics.